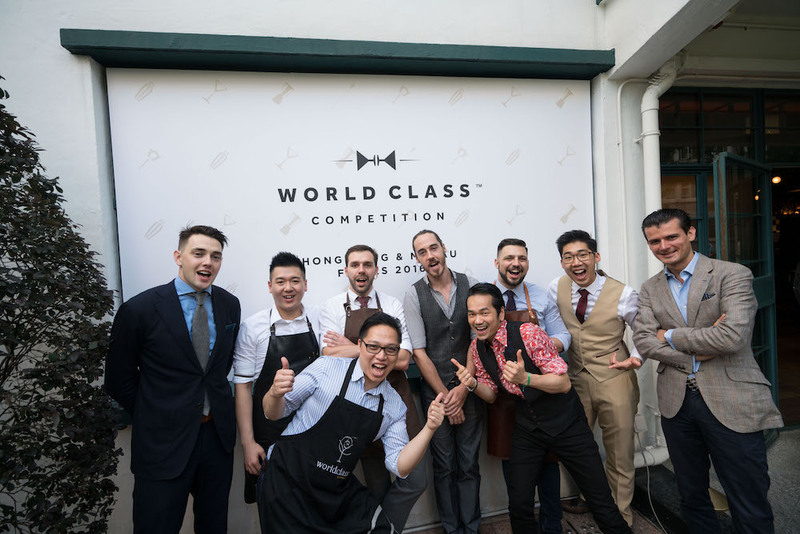 Barker will head to Miami in September to take part in the World Class Global Final, where he will compete against bartenders from over 60 countries. 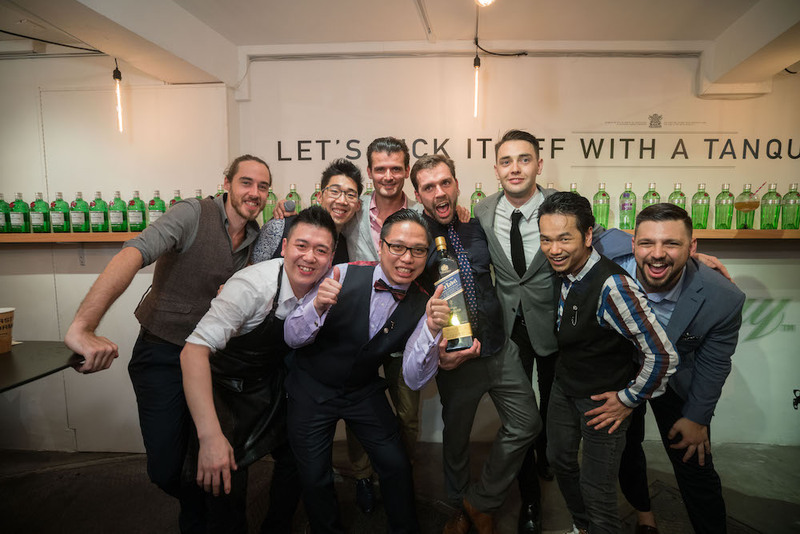 James Barker, representing 208 Duecento Otto took out the title of 2016 Hong Kong & Macau World Class Bartender of the Year. 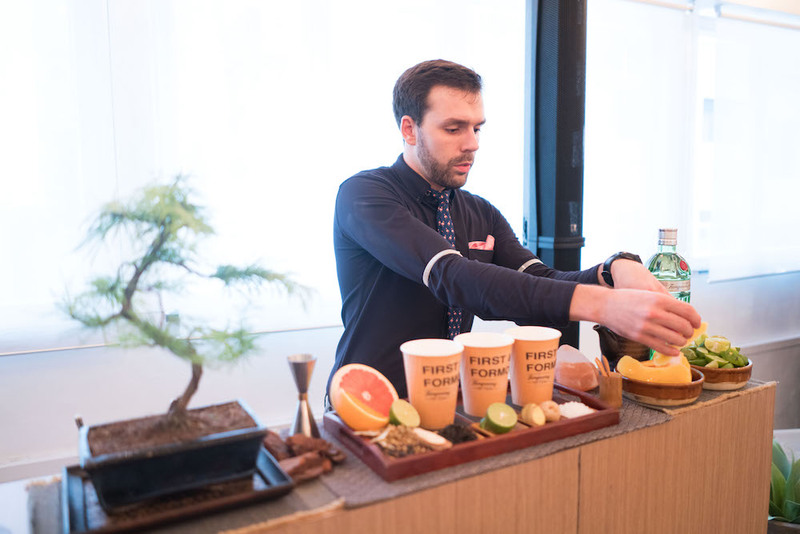 Barker will head to Miami in September to take part in the World Class Global Final, where he will compete against bartenders from over 60 countries. Barker beat out 47 other bartenders from Hong Kong & Macau in a series of challenges that tested their skills, knowledge, speed, and accuracy. As part of the challenge, bartenders were also asked to pair a cocktail to a dish at one of Hong Kong’s best restaurants. For this section, James paired his “First and Formosa” cocktail, made up of Tanqueray No. TEN, sweet oolong tea, salted ginger syrup, fresh lime juice, and soda, garnished with a pickled ginger granita with a Chinese Báhn Mì of pigs head, chicken lives mousse, whipped iberico lardo, and jalapeño on Chinese fried dough, prepared by Vicky Cheng of VEA. Barker said his drink was inspired by the origins of the “youtiao”, a traditional Taiwanese breakfast and the saltiness of the pickled vegetables in the dish. “It’s such an honour to be representing this amazing city in the Diageo World Class global final”, said Barker. As part of his preparation for the Global Final, James will head to Australia to undertake a bar mentorship in Sydney and Melbourne.